China’s sea shipping is not intended exclusively for companies importing large volumes of Chinese products. Cargo with small volumes, even with a cubic meter, can be transported together with merchandise from other companies. Under these circumstances, China’s container import is not always as expensive as one might think, and a China-loaded full container from shared goods will cause lower Chinese transport costs compared to individual small volumes. 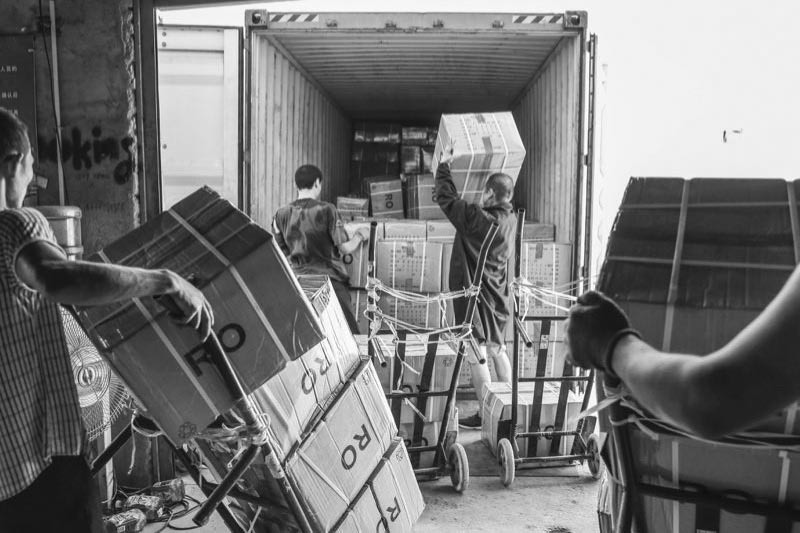 Bizz2China, the importing from China company, can provide you advices on all aspects that you have to consider when you are shipping from China to Romania. There are two basic transport elements in China, namely FCL (Full Container Load) and LCL (Less Than Container Load). 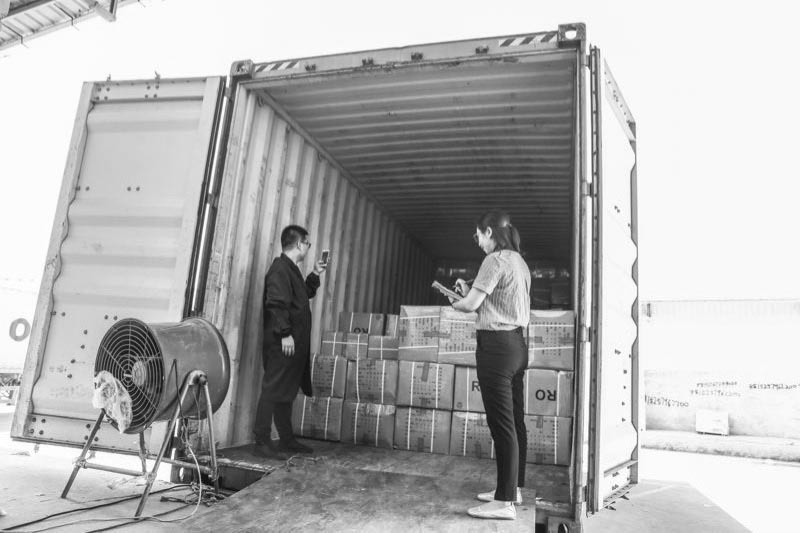 FCL is an international ISO standard that refers to a China (20 “or 40”) container, which contains the merchandise for a single recipient (an importer). FCL shipping is the cheapest way to import from China the products you need. However, in order to be a viable option for the transportation of goods in China, this mode of transport obliges the importer to purchase a fairly large quantity of Chinese products. 1. Lower price per cubic meter, versus the equivalent volume or weight of cargo carried by air or LCL on shipping. 2. Cheaper from the perspective of optimizing the packing quantity, to maximize the use of the interior space of a 20 “or 40” container. 3. Higher security level and less risk of damage by reducing the need for cargo handling (loading, temporary storage, unloading). 1. Unrealistic if the cargo volume is 15 -. 20 mc (equivalent to 50-70% of a 20 “container). LCL is an international ISO standard for merchandise owned by different recipients that are grouped in a single container (container). LCL China-Romania transport allows Chinese importers to ship smaller quantities of cargo when the import requirement is not of a volume high enough to make FCL a viable option. LCL transport is almost always more efficient than China’s air freight transport. 1. Provides a very affordable way for goods too heavy for air transport but insufficient in volume or weight to make the FCL variant a viable option. 2. More convenient for Cargo Inspections and lower costs for packaging materials, if repackaging is required. 2. Often a non-viable option for shipping from China freight volumes over 15 m (cubic meters). Due to higher loading, unloading requirements and cargo handling, the cost of transport China Romania per cubic meter, compared to the FCL shipping option in China, becomes uncompetitive. As a transport alternative, there is a choice between sea and air. 20 ‘Hardtop; 32mc; length: 5886mm; width: 2342mm; height: 2375mm. 40 ‘Hardtop; 67mc; length: 12020mm; width: 2342mm; height: 2388mm. 40 ‘Hardtop High Cube; 75mc; length: 12020mm; width: 2342mm; height: 2693mm. 20 ‘Open-Top; 32mc; length: 5897mm; width: 2350mm; height: 2377mm. 40 ‘Open-Top; 66mc; length: 12030; width: 2350mm; height: 2377mm. The price of a container varies in a similar way to the price of airline tickets. The issues to be considered are the period when they are loaded and the shipowner used.